Barbour Tartan Square in winter dress tartan or classic tartan. 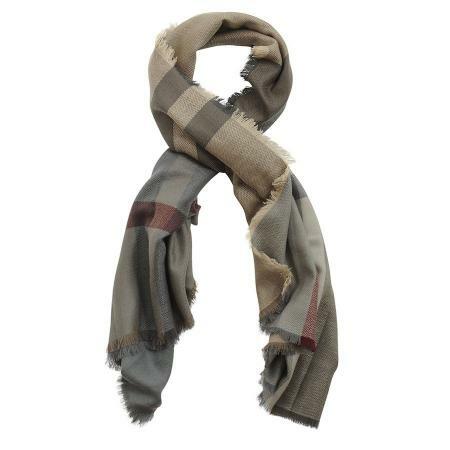 Crafted in 100% wool, this colour-woven square scarf features an abstract take on Barbour’s exclusive Winter Tartan design. Finished with a fringed hem. Make your choice of two colourways; winter dress tartan or classic tartan, from the pull down menu below.